October 12, 2018 6:53 pm. 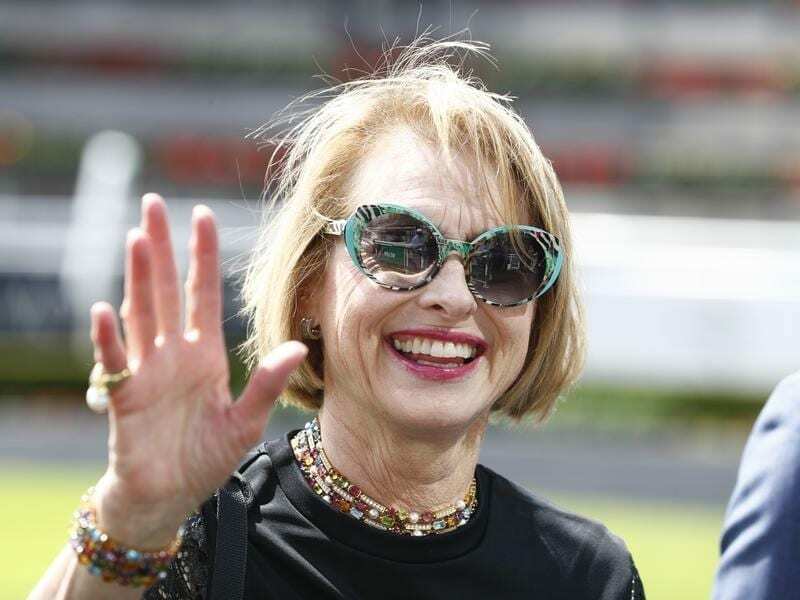 Trainer Gai Waterhouse will continue the campaign to get Hush Writer to the Melbourne Cup. Hush Writer is set to take another step on the path towards the Melbourne Cup in a stakes race at Mornington. The Gai Waterhouse and Adrian Bott-trained import will line up in the Listed R M Ansett Classic (2400m) on Saturday. The Japanese-bred horse will then attempt to earn a ballot exemption into the Melbourne Cup via The Bart Cummings (2500m) at Flemington on October 6. Hush Writer galloped strongly at Moonee Valley on Monday and Waterhouse said the three-year-old by northern hemisphere time, was improving with every trip away. Waterhouse said the trip to Mornington was part of her push to get the miles into Hush Writer’s legs and teach him to settle. After a disappointing ninth on his Australian debut at Moonee Valley on September 8, Hush Writer backed up the following week to finish second to Jaameh over 2500m at Flemington. “Every time he steps out he seems to be more mature,” Waterhouse said. “The first time he was a bit scatter-brainish and we saw that here at the Valley and since then he’s just improved, improved, improved. “On Friday he went to Flemington and was walked behind the barriers with the stallion chain on and he was very good. Waterhouse had originally planned to take Hush Writer straight to the Bart Cummings, but fears the horse could be balloted from the race. She said victory at Mornington would boost his prize money, and rating, which should enable him to gain a start. “I think he’ll be very hard to beat on Saturday,” Waterhouse said. “I think he needs the experience. I think he needs an easy kill and he needs the extra prize money to be able to get into the Bart Cummings. “I think it’s a nice little trip away.